Four years in Vice at the Seattle PD and Police Chief Ty Christie had never seen a murder, until this moment right after dawn on what promised to be a hot, sunny Friday. She was standing on her weathered back deck, sipping her daily dose of sin—thick-as-sludge Turkish coffee—and looking out at the patchy curtains of fog hanging over Lake Massey, man-made, like every other lake in Maryland, 1,800 acres. Lake Massey wasn’t the largest of Maryland’s lakes, or the deepest, only fifty-six feet, but it was still a popular vacation destination with thirty-three miles of shoreline and water warm enough to swim in during the summer. Fishermen loved Lake Massey with its walleye and large- and smallmouth bass eager to leap on their lines. As for Ty, she loved the impossibly thick maple and oak trees, a solid blanket of green covering the hills on the east side of the lake. The only sign of life was a small rowboat floating in and out of the gray fog near a hundred yards away. She could barely make out two figures, seated facing each other, both wearing jackets and one a ball cap. She was too far away to tell if they were male or female, talking or not talking, or how old they were. Could they be out fishing for largemouth bass this early in the morning? She was starting to turn away when one of the figures abruptly stood, waved a fist in the other’s face, and brought an oar down hard on his head. She froze, simply couldn’t believe what she’d seen. She watched the man slump forward as the fist-shaker leaned over him, jerked him up, and shoved him out of the boat. She yelled, but the killer never looked toward her. Rather, he looked down into the water, then at his oar. Checking for blood? He straightened, threw his head back, and pumped his fist. She grabbed a flashlight, a jacket, and binoculars, pulled on gloves as she ran down her twenty wooden stairs, out onto her long, narrow dock, unlooped her mooring lines, and jumped on board her fifteen-foot runabout. 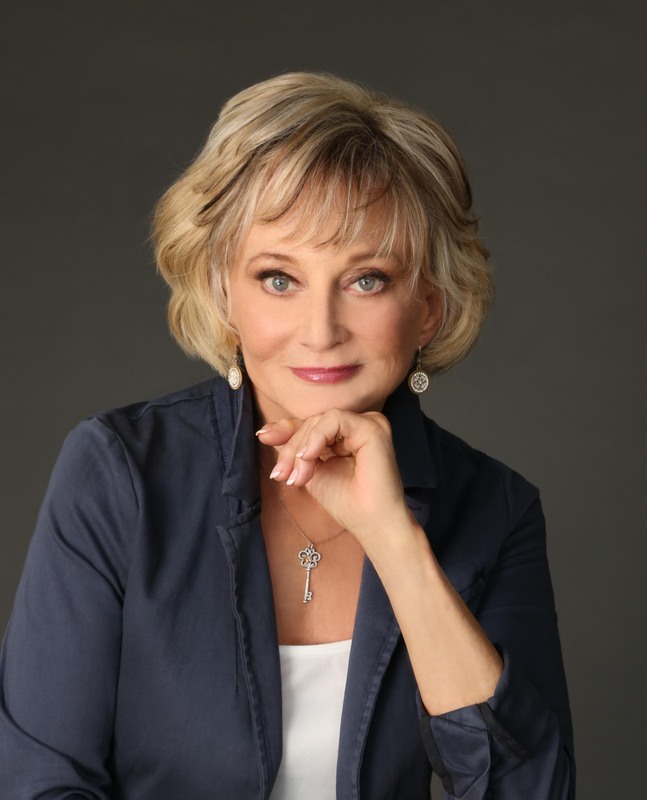 She fired up the outboard engine, carefully steered away from the dock, aimed the boat at the spot where the killer had thrown the other person overboard, and floored it. Within four minutes she was at the edge of a sheet of fog, watching three mallards swim toward her, followed by four more, flapping their wings over the still water, then settling in with their brethren. She slowly motored in, idled the boat, and searched the area with her binoculars, chanting, “Clear off, clear off.” Miraculously, within minutes, only wisps of fog dotted the water around her. As for the fist-shaker in the rowboat, he was long gone, the offshore fog blanketing his escape. She began searching for the body, praying the person was only dazed and still alive. The water was smooth, the surface unruffled except for the kick-up waves made by her runabout. She cut the engine, pulled out her cell again, and took pictures, but she knew there wasn’t anything to see. She lined up one shot with the ancient oak tree standing sentinel in front of the abandoned Gatewood mansion on Point Gulliver to document her own location. Only its top branches were visible through the fog. She listened carefully but heard only mallards squawking and the soft lapping of the water against the sides of her boat. She scanned the eastern shore with her binoculars, but the fog was too thick offshore to make out any sign of the rowboat. Through a small pocket, she now saw Point Gulliver clearly, the pebbled beach, and Gatewood, three stories of stark gray stone, forbidding in the early morning light, its wooden dock stretching out into the lake. She saw nothing and no one. She knew the fist-shaker could dock the rowboat at any of the dozens of cottages lining the beach, tie up, and run, or pull the rowboat up onto the sand, hide it in bushes, and then disappear. He couldn’t know she’d seen him. Had both people in the boat been staying in one of the rental cottages? She called her chief deputy, Charlie Corsica, jerked him out of a deep sleep, and told him what had happened. He and the other four deputies would head to the eastern shore, scour the area for the rowboat, and interview all the cottage tenants. Most cottages along the eastern shore were rentals. Some of the vacationers had to be up, someone had to have seen something, even though it was barely 6 a.m. Maybe when her deputies went door to door, they’d find him. Had anything ever been that easy when she’d been in Vice in Seattle? Not that she could remember. Even though she knew it was hopeless, Ty turned on the engine and began a slow grid search. She saw nothing until minutes later, when the three boats of the Lake Rescue Team circled her and cut their engines. All four members of the team were lifelong residents of Willicott. Ted Mizera, a local contractor, was big, beefy, and strong as a horse, rumored not to spare the rod on his kids. He’d formed the rescue team long before Ty had accepted the city council’s offer to become the first woman police chief in the town’s long, fairly peaceful history. She handed the skull to Albert Sharp, owner of Sharp’s Sporting Goods, with Harlette in her boat. He was the designated provider of any necessary water equipment and once a champion swimmer. Albert looked like he wanted to hurl, but he knew he couldn’t because he’d never live it down. He swallowed half a dozen times. Nobody said anything. He carefully wrapped the skull in his daughter’s blue polka-dot beach towel and laid it on the seat, wiped his hands on his pants, and attempted a manly smile. "Pulse-pounding...Coulter fans will have a tough time putting this one down." 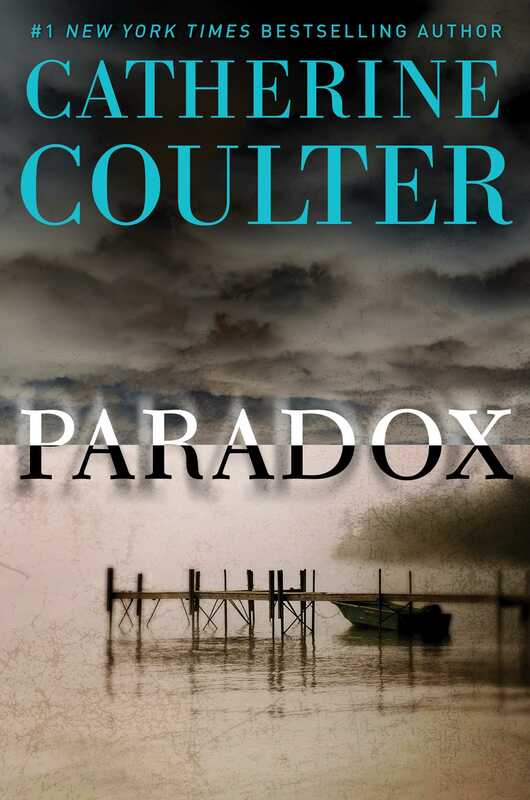 "Eerie, unsettling, and breathlessly terrifying, Paradox is another gripping read from Catherine Coulter, who, at twenty-two books into her bestselling series and counting, shows no signs whatsoever of slowing down anytime soon."